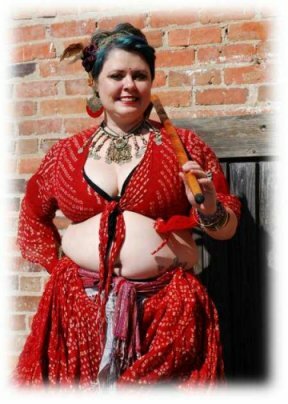 Here are some of my lovely students who are now making their own "Bellydance History" in Fredericksburg Virginia and beyond! (in alphabetical order). Students who wish to enter the professional arena find they're already well prepared because of the extensive knowledge and experience they've gained by studying and performing with me. 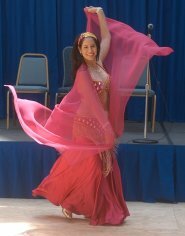 Dancers who wish to become professional can develop a solid foundation in my advanced belly dance classes and/or performing group. Share your dreams and goals with me and let me help you find your footing in the professional world - ask about mentorship.